Welcome to Energy Matters! 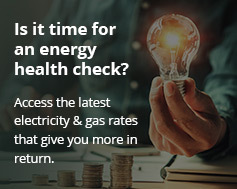 Ours is a huge site, showcasing over 1500 renewable energy products at the best prices in Australia, plus economical package solutions for home and business, along with a wide selection of educational information suitable for journalists, teachers and students. Our Energy Matters site map below can assist you in locating the information you need, or you can also try our search feature in the right hand menu. If you’re still having trouble locating specific information, email or call our friendly team on 1300 727 151 for assistance. Guide – is wind power right for you? Can’t find what you’re looking for in the Energy Matters site map? Try our search feature above or email or call our friendly team on 1300 727 151 for assistance!